WHO IS LOTTIE PERSON? Is she a gorgeous, fun-loving social media star with a perfect life or a gross, allergy-ridden mess? 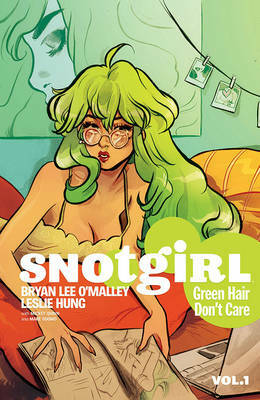 Enter a world of snot, blood, and tears in this first collection from New York Times Best Seller BRYAN LEE O'MALLEY (Scott Pilgrim, Seconds) and dazzling newcomer LESLIE HUNG!